All this week you can get your christmas gift from me a tad early – its my poetry collection Moon Whispers and it is FREE on Kindle all this week. 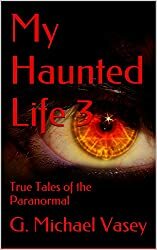 If you enjoy it, please write a review and check out my others. 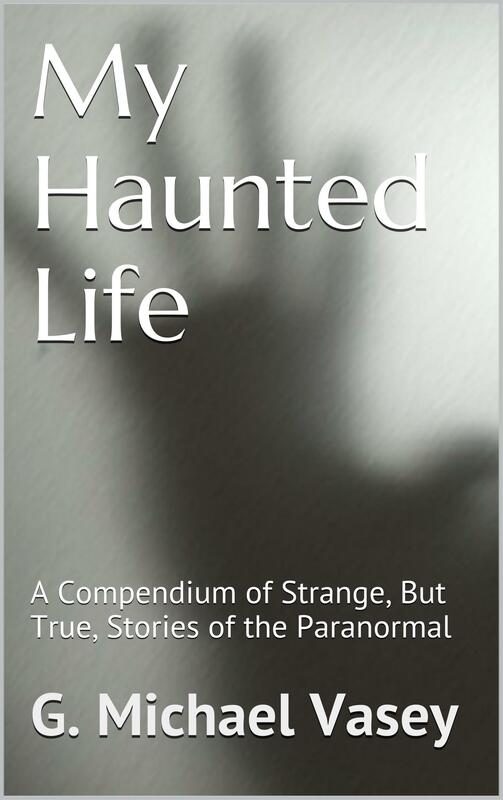 The paperback version is really cool and would also make a great present! Get it here in the US and here in the UK. I was so excited to receive the anthology, as this will be my first time reviewing poetry! I couldn’t have been offered a better collection to begin with; Dr Vasey drags the reader onto a roller-coaster of profundity from the word go. I can honestly say that I devoured every poem. While each poem is a text in its own right, the book is held together by recurring themes like God, life and death, media, and current events. 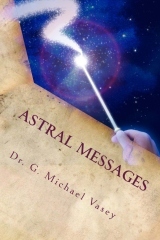 His style of writing screams of intelligence, and he invites the reader to join him in his thought processes. That said, you’ll have no difficulty understanding the language; the words have a clarity to them that makes them both refreshing and all the more challenging on a practical level. The poems vary in length and structure, but as a general rule there is a real freedom to the formatting, and the lines flow beautifully. The writer’s bold candour shines through the rather creative structuring and graphology, leaving us with an airy lay-out that really lets the poems breathe. While the collection was not as phonologically stunning as I might have expected (or wished), Vasey is very artful with his rhyme and repetition; his poetry is edgy, relevant and probably the most thought-provoking thing I’ve read this month (and that’s saying something because I read a LOT). I put the book down feeling like I could have read more. That’s a four star rating for Dr Vasey, and I look forward to reading more of his work. 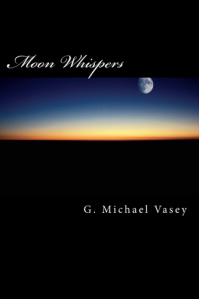 ‘Moon Whispers – A new poetry collection’ is the fourth outing into the world of lyric and melody by Michael Vasey. This continually fascinating and ever-maturing writer has succeeded in assembling a cornucopia of new ideas, visions, and comments on his personal universe and the world ‘out there’. A title like ‘Julia Robert’s Smile’ is typical of the poet’s wry humour. These lines from another piece neatly combine word play and a satirical edge. The combination of the classic and the contemporary is never far away. A line like ‘Forged in ancient fire’ manages to sit quite comfortably with this pair in another poem seen later in the collection. Besides his poetry collections, Vasey’s other forays into authorship, a recognised authority on occult matters – ‘The Mystical Hexagram’ – and his splendid novel ‘The Last Observer’ shows a varied dimension of thought and an endless imagination. 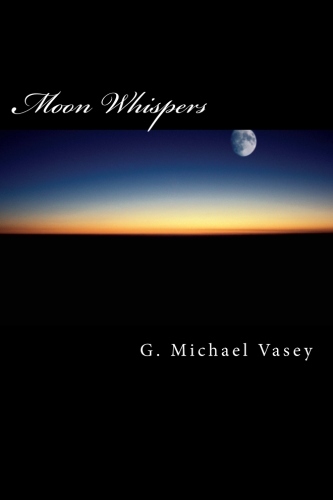 Moon Whispers – A Shameless Plug for Sales. So as we approach another weekend and some leisure time I will give my new collection of poetry one more plug and then let it die quietly like all the others. Its the weekend, so why not spend just a small amount of money and purchase a copy of Moon Whispers? or actually, if you want a good tale of murder, magic, mayhem, parallel universes, and much much more – The Last Observer awaits you! 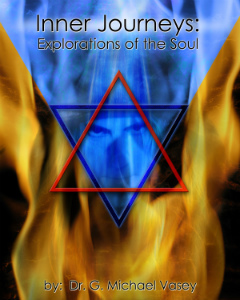 Besides his poetry collections, Vasey’s other forays into authorship, ‘The Mystical Hexagram’ – and his splendid novel ‘The Last Observer’ shows a varied dimension of thought and an endless imagination. 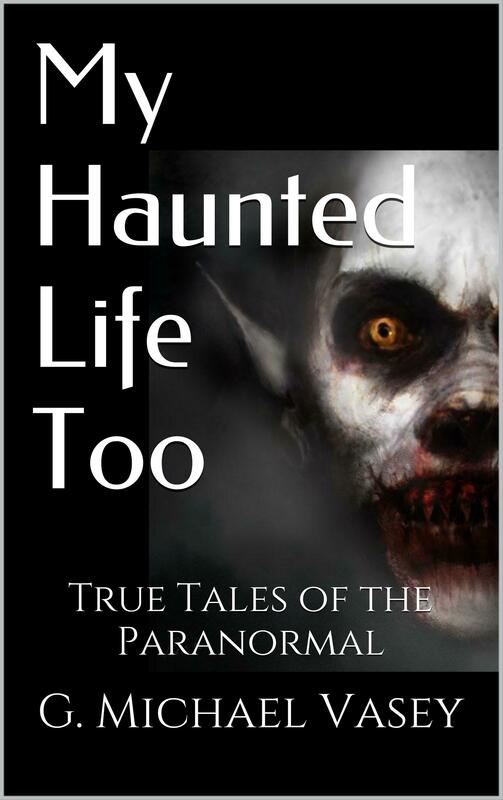 Available now on Amazon sites in paperback for less than a fiver! and Kindle formats for a few pennies. I have enjoyed the music of Steven wilson (Porcupine Tree) for many years now and have all four albums from Blackfield, a project in which Steven wilson partnered with Aviv Geffen to create some of the most melodic and listenable music I heave ever heard. Tunes like Pain and Where is my love? have haunted me for years. Recently, however, I got a hold of Blackfield II and this is almost heaven. The songs 1000 People and The End of the World are incredible and send me to aural heaven immediately. About 3 months ago I started listening to this record over and over again finding that each time I did I had to write. 1000 People in particular seems to make my creative juices spurt in vast quantities and every single poem in my new collection – Moon whispers – was written in a semi-meditative state listening to this song and this album. Here is the song – 1000 People. Give it a listen. Close your eyes and drift.